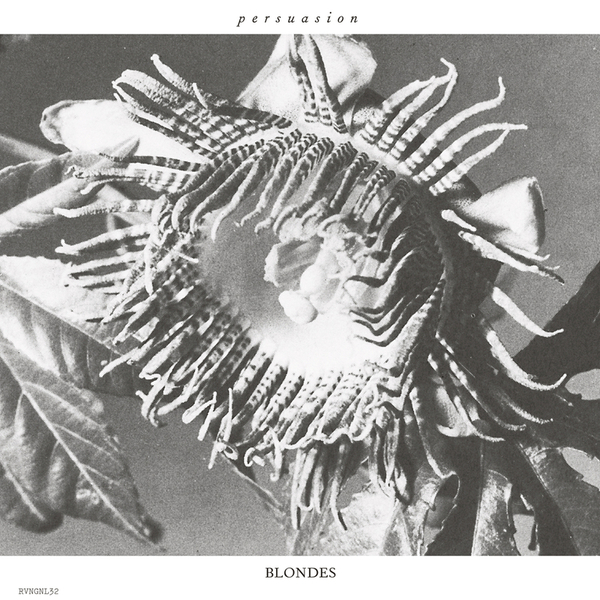 NYC's Blondes follow their immersive 'Rein' with a fluidly sensual grip of club trax in 'Persuasion'. Alongside their 'Touched' EP for Clasp, it firmly marks their return to the 'floor following 2013's 'Swisher' album. 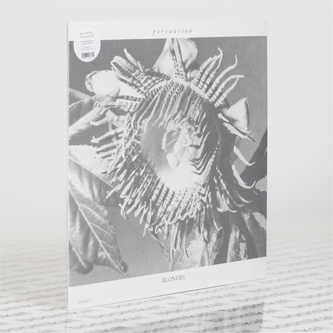 Across all three tracks they focus on texture rather than melody, resulting the deeply hypnotic, acidic massage of 'Persuasion' along with the hulking techno grit and escalating noise/drone dynamics of 'Son', and the sweltering psychedelia-meets-Berghain techno momentum of 'Inner Motive'. Strong selection for anyone into the headiest realms of L.I.E.S., Antinote, M. Geddes gengras.